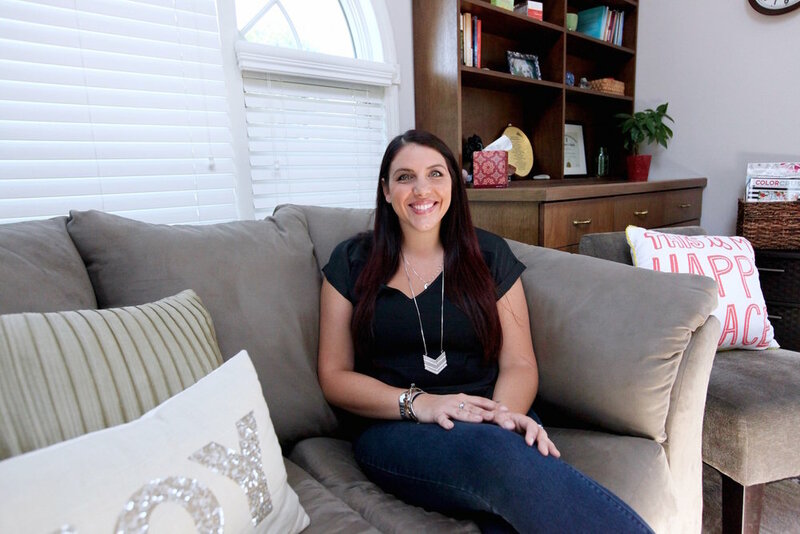 Kristen Acciari is a Licensed Independent Clinical Social Worker in Warwick, RI specializing in authentic living, Asperger’s syndrome, adolescent and young adult challenges, emotion regulation, and self-esteem and acceptance. She sees teenagers, young adults, college and graduate students, adults, and families. Kristen Acciari received her Masters of Social Work from Rhode Island College. She completed her graduate internship at The Groden Center, which is recognized internationally for its pioneering work with individuals with autism, and started her career there specializing in Asperger’s syndrome. Asperger's syndrome – Psychoeducation around how the brain works, the positive gifts of having an Asperger's diagnosis, learning about famous people who had / have Asperger's syndrome and have contributed immensely to society; emotion regulation, particularly among children, teens, and young adults; family relationships and working as a family through any challenges; managing any care taking that is more than what the individual needs through self-advocacy, learning to ask for space to make one's own mistakes. Sliding scale: A sliding scale of $65 - $105 is offered to clients who need a reduced fee to receive therapy. "My guiding philosophy is that unconditional self-acceptance and authenticity are the keys to happiness and health. I see emotional discomfort as symptomatic of disconnection with your Self. Together we can work to hear and understand physical and emotional messages as manifestations of a profound and meaningful internal guidance system that is leading you to your own authenticity, happiness and fulfillment. 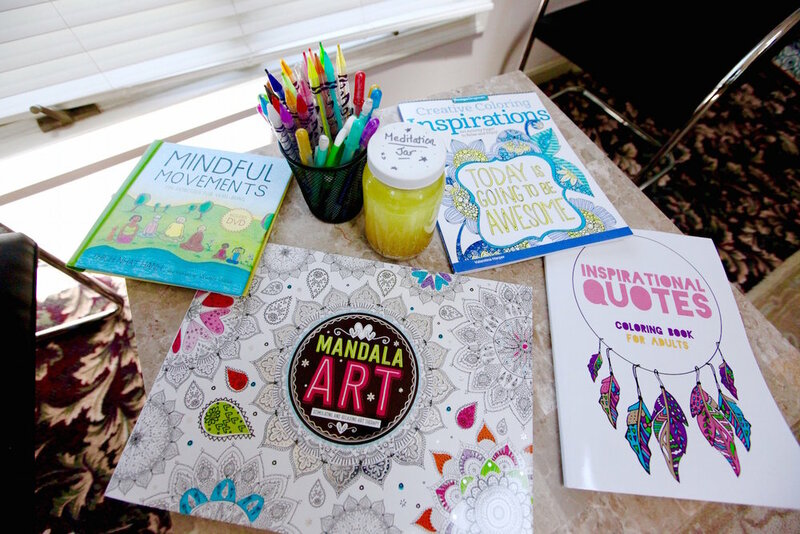 Techniques used may include: talk therapy, experiential exercises, mindfulness practices, art, yoga, meditation, & breath work." I have been seeing Kristen for over a year. Kristen takes my progress personally, which means a lot. It is obvious that she takes her work very seriously. At the same time, she is very insightful and easy to talk to. I have seen a handful of therapists over the years, and she is by far my favorite! I worked with Kristen throughout her internship and job placement at the Groden Center. Kristen is knowledgeable in many areas of the mental health field. Her commitment to client wellbeing is the main reason I refer clients to her. Kristen has the capability to combine researched based strategies while remaining true to the holistic approach. 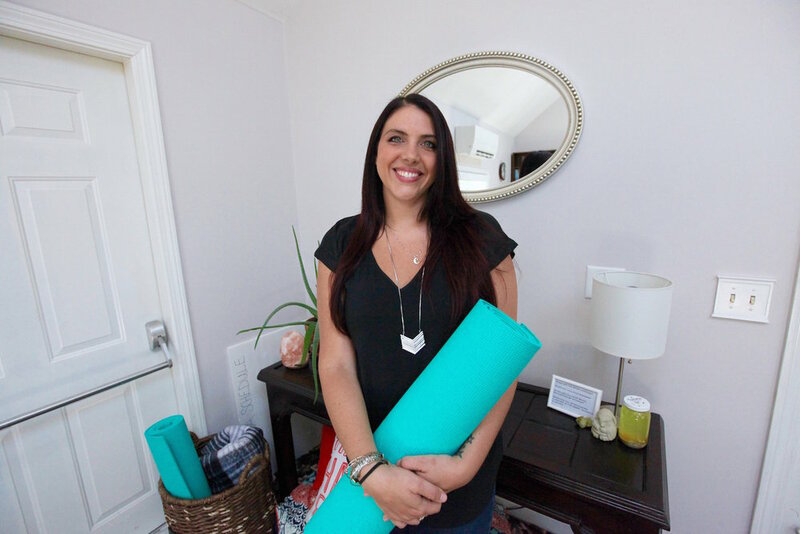 The ability to utilize yoga as a tool during therapy allows Kristen to connect to her clients in a way that most clinicians are unable to. Kristen is professional, honest and easy to work with. 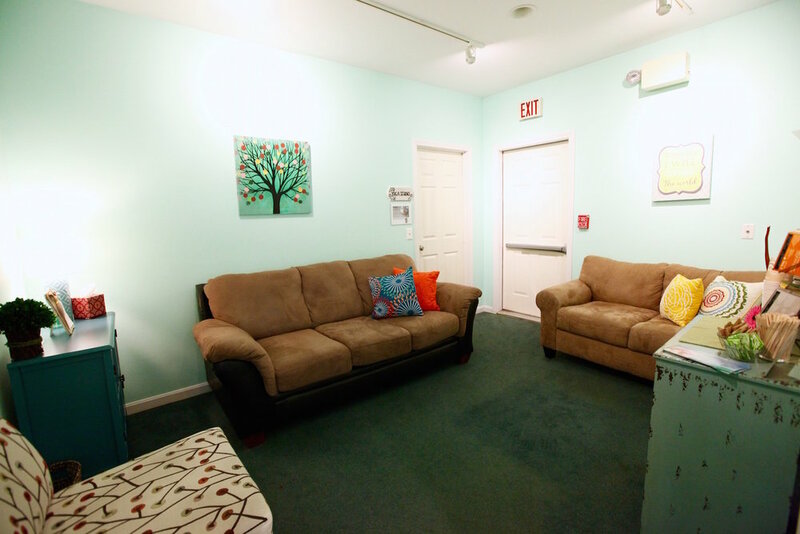 Kristen is a therapist and a yoga instructor and has a beautiful yoga studio in her building. 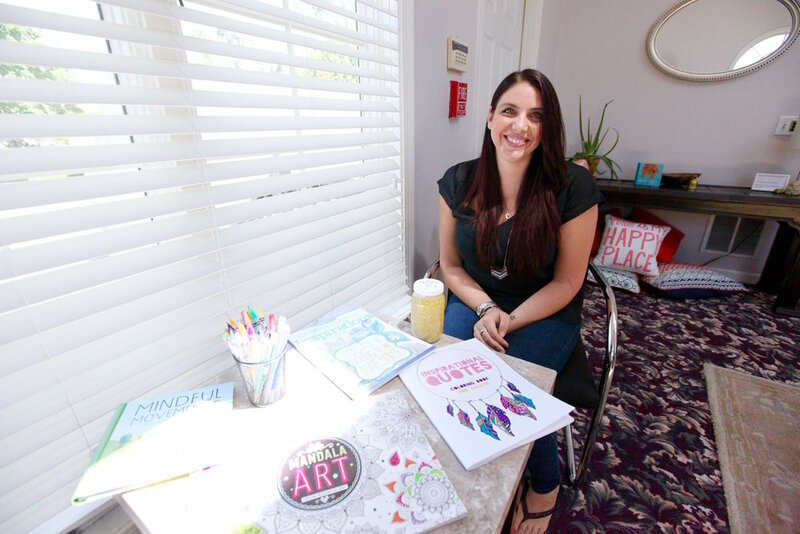 Her building offers other wellness practitioners and is a nice addition to the community. I supervised Kristen for one year while she was getting her master’s degree and continued to work with her for a year or so after that. 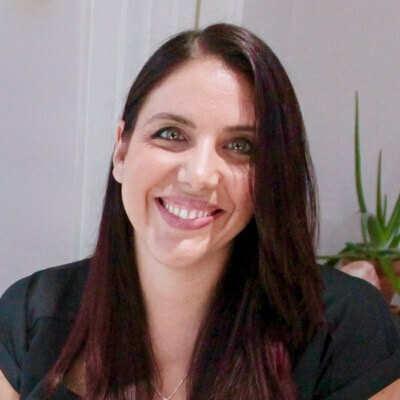 Kristen is a wonderful therapist and is highly educated and trained.